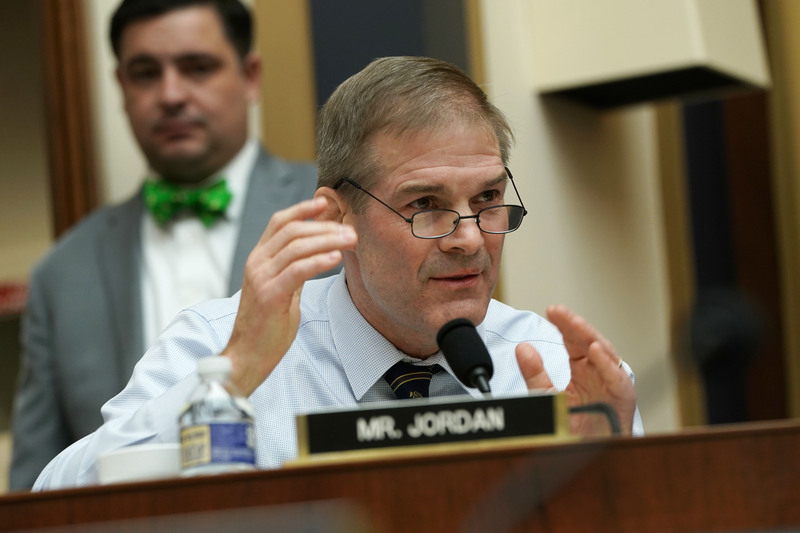 House Democrats continued pushing their far-reaching voting reform bill during an Oversight and Reform Committee hearing Wednesday while Republican committee members said the legislation would only perpetuate the Washington, D.C., swamp. Democrats don’t believe in Federalism. HR1 likely won’t get much further than that. The Senate is not expected to look at the bill at all because Republicans consider it a “power grab,” in the words of Senate Majority Leader Mitch McConnell, reported Roll Call.